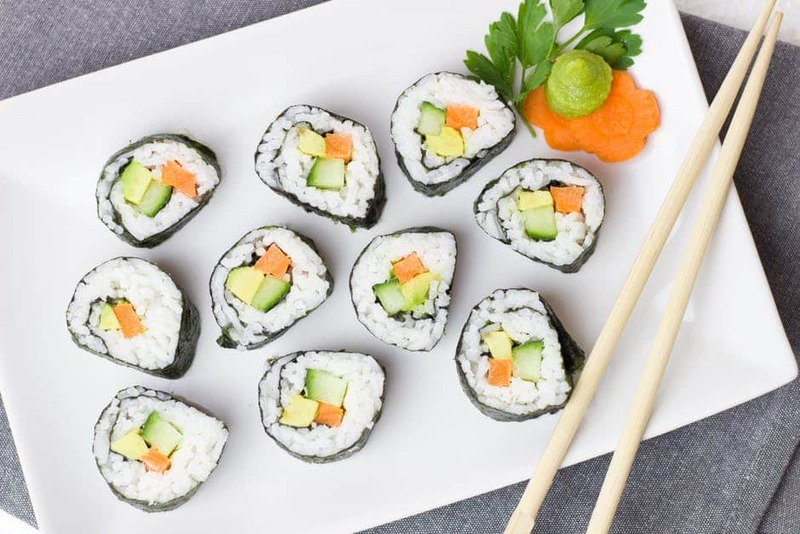 When you are following a ketogenic diet, you will have to get creative if you want to have similar meals to what you had before, but without the carbs. 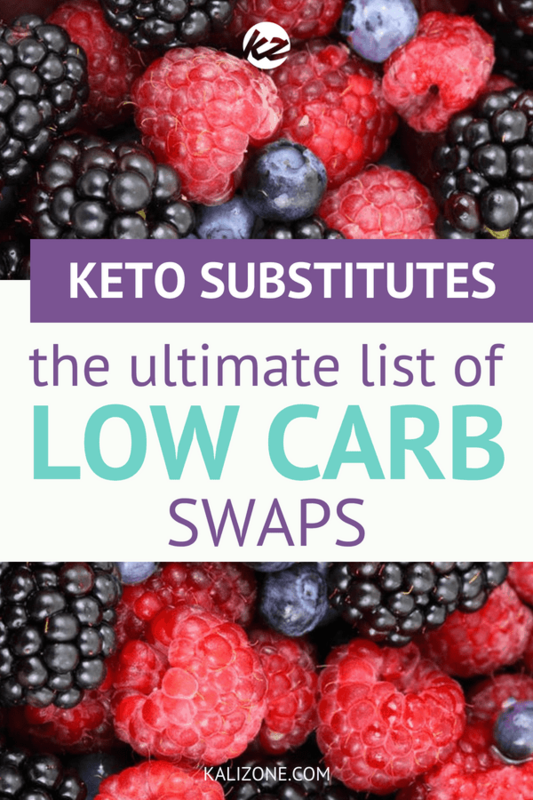 Luckily – there are low carb alternatives for almost any carb-heavy food you can think of. 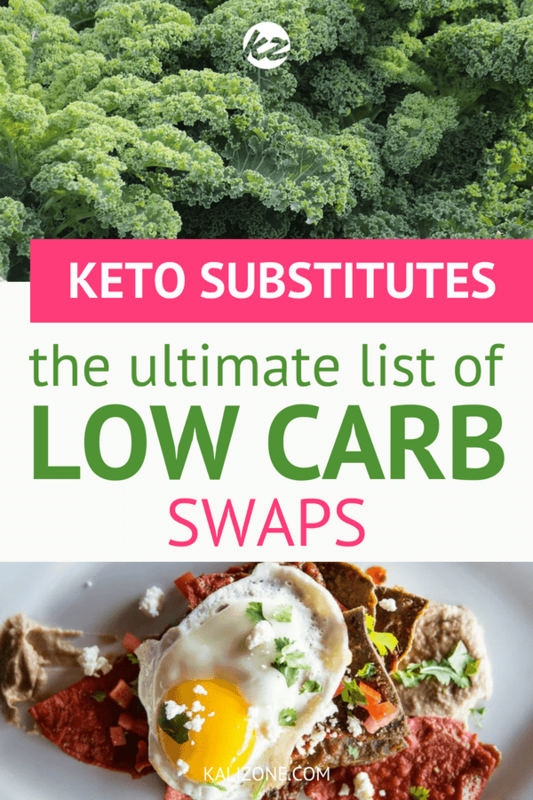 From bread and buns, to pasta, and even potato substitutes – we have you covered with this ultimate list of low carb swaps! Wash and thoroughly dry leaves, cut into pieces, drizzle with olive oil and sprinkle with seasoned salt, garlic, or parmesan cheese. Bake at 350F until edges are brown but not burnt, 10 to 15 minutes. Toss green beans in olive oil in a large bowl, add salt, and optional garlic, parmesan cheese, parika or any spice and toss to coat. Place on parchment lined baking sheet and bake at 375 for 10 to 15 minutes or until crispy. Place small piles of shaved or shredded parmesan on a non-stick pan, and cook on both sides until melted and chew, or longer for extra crispy. Place on a plate to cool. □ Breakfast sandwiches wrapped in a firm omelet instead of English muffin, bagels or breads, and stuffed with bacon, sausage, cheese etc. 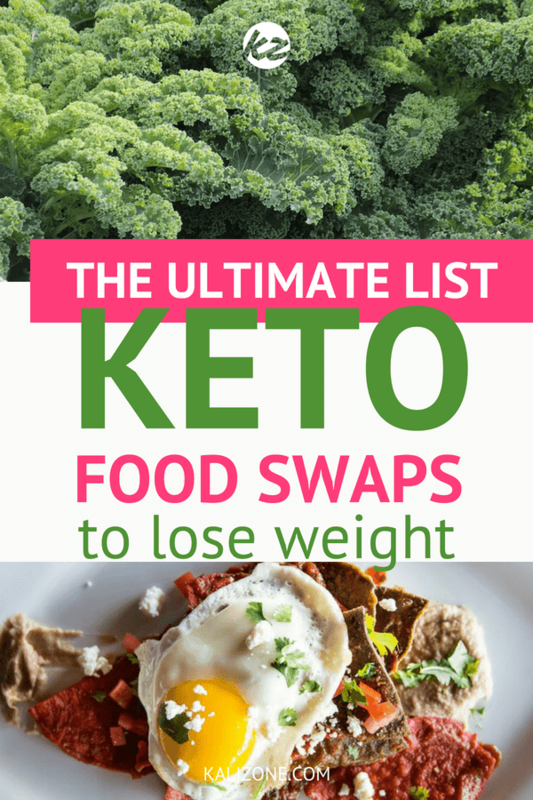 The list of keto desserts is almost endless! Want to kick-start your weight loss - the delicious & healthy way? Lose body fat and eliminate out of control cravings and hunger, while still eating delicious foods. The ketogenic diet sounds like a dream come true. As with any new way of eating though, it takes time to get used to what you can and can’t eat, how to deal with eating out, and meal and recipe ideas to make at home. The Keto Kitchen is a FREE resource to help you on your keto journey. 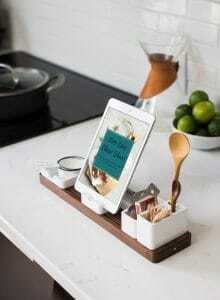 In here you will find guides, cheat sheets, shopping lists – and more. 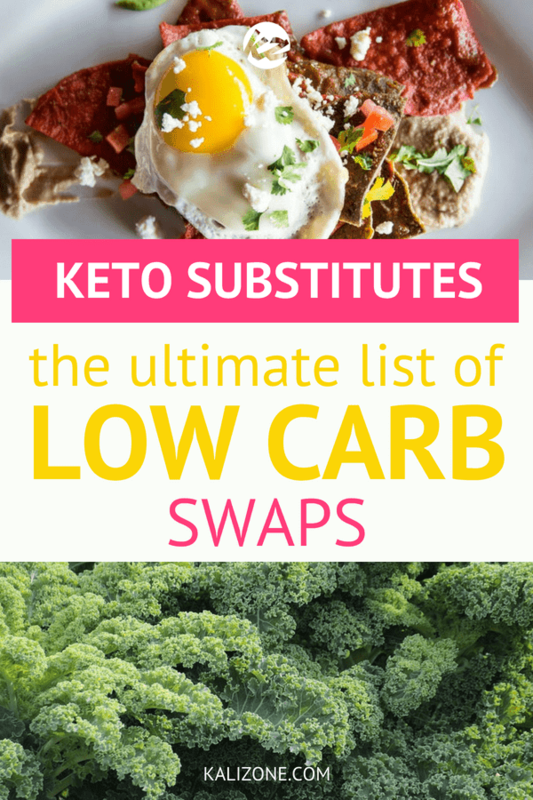 Did you enjoy Keto Substitutes: The Ultimate List of Low Carb Swaps? Share it with your friends so they to can follow the KaliZone journey! Keto coach-in-training and health enthusiast. Here at Kali Zone we’re not about being perfect. We’re about making good choices, and taking one day at a time. We’re about good food and fun exercise. Improving our health and fitness in a sustainable, enjoyable way. And supporting each other along the way. Don’t have time to read through the whole post now? Pin the image to save for later. 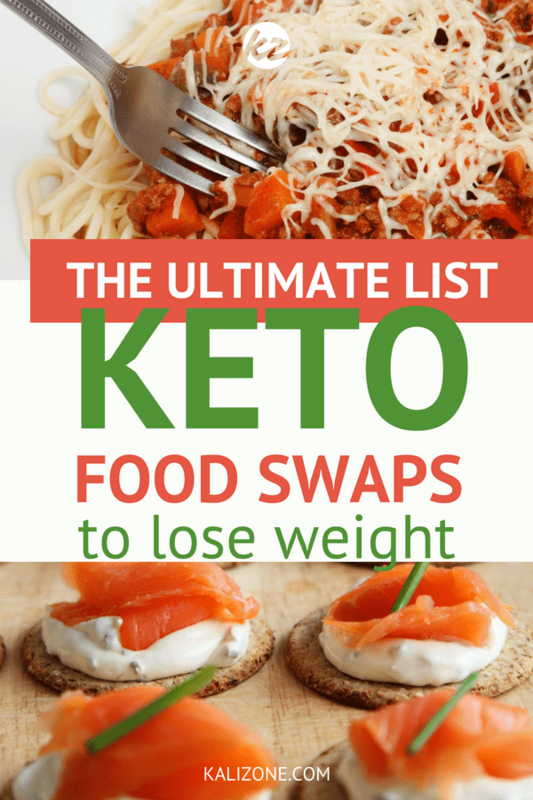 Sign up to get free access to The Keto Kitchen!